Picking the right timber species is a crucial part to any building project. 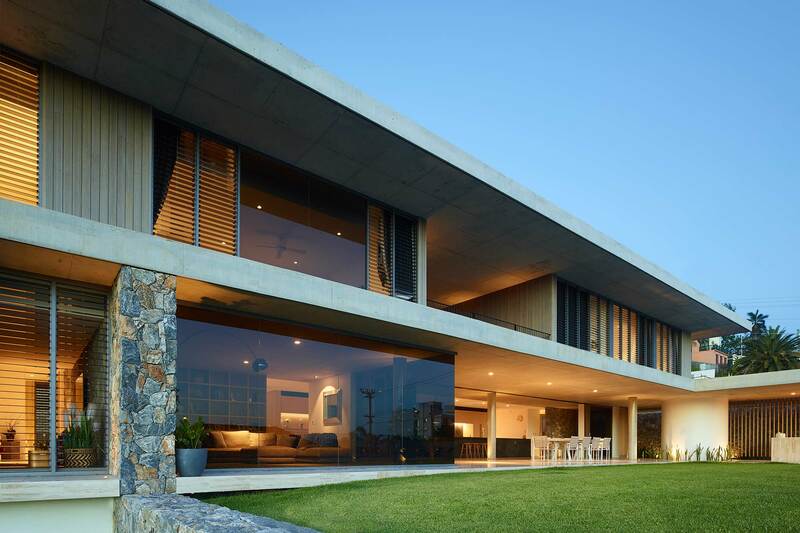 Understanding the different properties and characteristics of different timber will help ensure you have a building you are proud of and fits a purpose. Timber has become such a popular material due to its diversity. There are many different uses of timber, from structural supporting frames, to interior decoration and furniture. To get the most out of timber and its uses, it is best to select a type of timber species that is suitable for that purpose. Even for something like cladding, each timber specie will provide a slightly different finish and style. So what type of species should you look out for? We’ve included some of our most popular timbers below to help demonstrate the unique characteristics of each. European Redwood is a very popular timber species for cladding. It is imported from Scandinavia and has a long history of being utilized for internal and external building. European Redwood is light in colour, often a yellowish shade. As a result, it is a good timber for machining, joinery works and can be high pressure impregnated against rot and fungal decay, staining and painting depending on colour and finish. The quality of this timber is strongly affected by the conditions of growth, such as climate, soil, elevation, etc. These growing factors will influence things like density, size, knots, and texture. This means that different European Redwoods can have quite noticeability different appearances. To discover our European Redwood (Scots Pine) timber, click here. Larch is a very popular timber for cladding. It is very secure and reliable which makes it ideal for building and exterior design. Larch is also somewhat of an outlier within the softwoods category, as it does not require regular treatment. This is a characteristic of hardwood and goes someway to explain why this softwood is so popular for cladding. Larch grown at higher altitudes or in longer winters are usually more durable than UK Larches. As a result, species like Siberian Larch are very highly rated. Due to its slow growth, knots and imperfections are minimized and the timber tends to be of a much higher quality. UK Larches are usually warmer in appearance, having a rich heartwood colour. Larch will weather to a silvery grey colour and can be expected to last around 40 years. 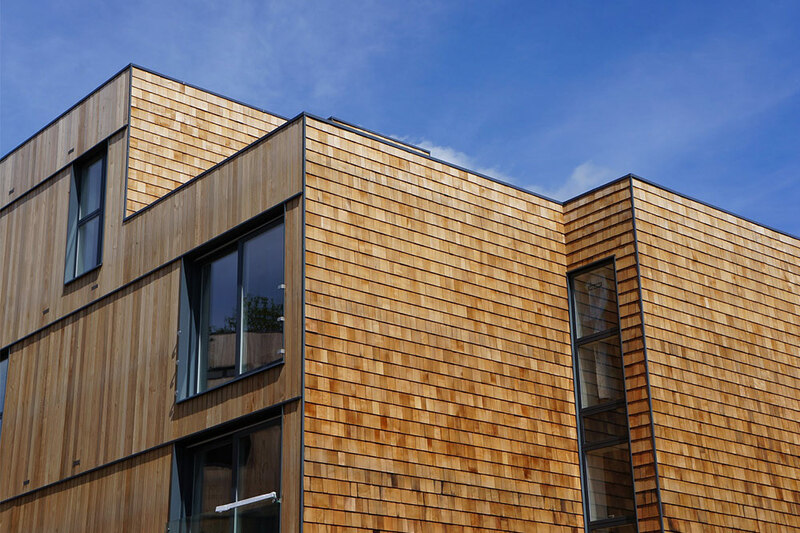 At NORclad, we provide Larch timber in a variety of thicknesses, widths and profiles. 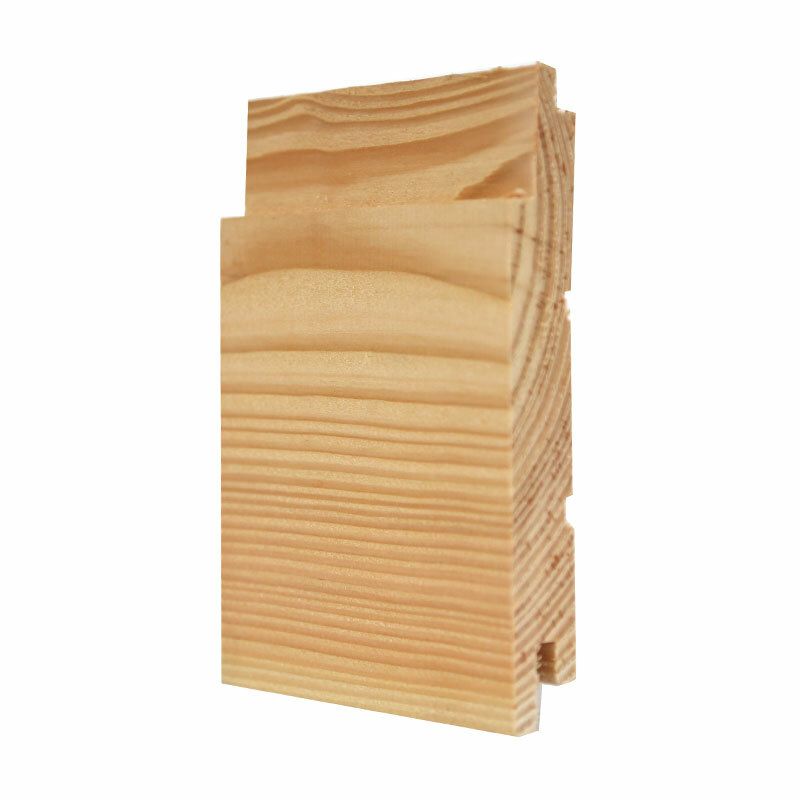 To discover our Larch Timber, click here. 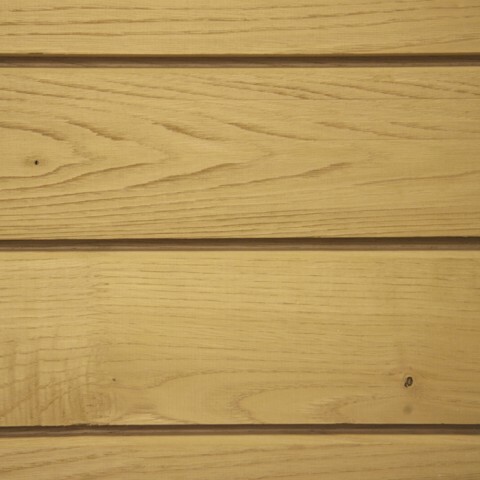 This softwood is a very popular timber species for external cladding. It is considered a very durable and sturdy timber with very little movement. It is generally imported from Canada but British Western Cedar is becoming available due to demand. Western Red Cedar has a very beautiful colour and finish, making it very popular. It is more expensive than other species but can last up to 60 years. Western Red Cedar grows slowly and as a result creates a warm colour with very uniform fine grains. 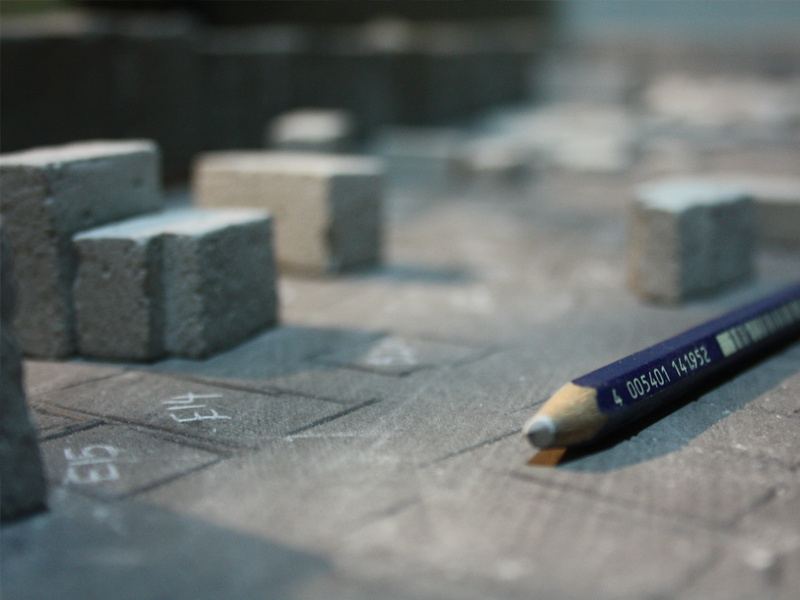 It is durable and stable but relatively lightweight and adaptive, making it very useful to work with. Due to the fact it is a soft timber, it can be vulnerable to damage so it should be looked after. 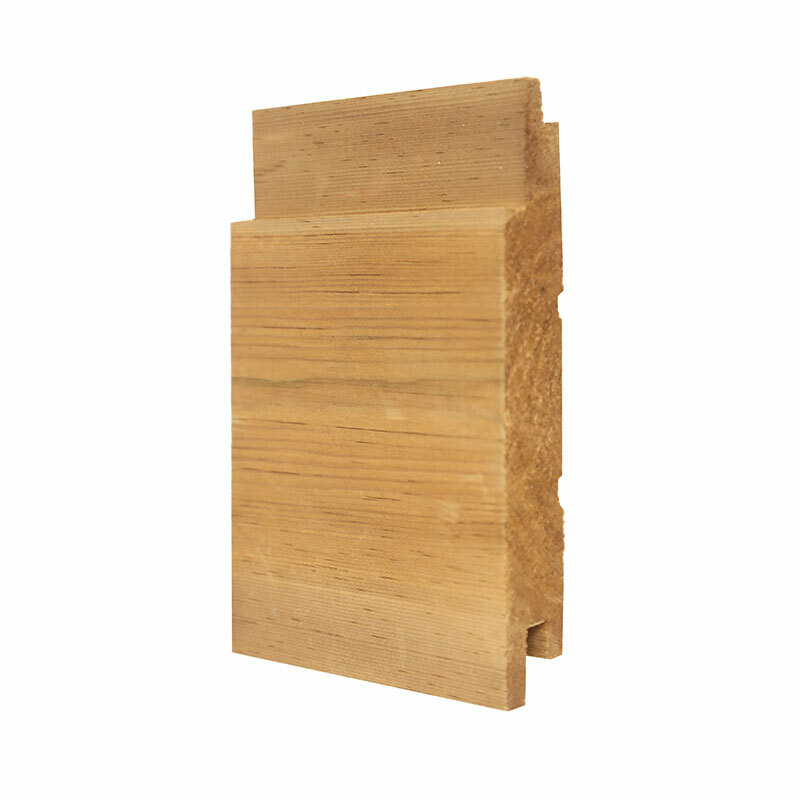 It is a valued timber for its appearance, aroma and natural resistance to decay. As a result, it is a common timber for a variety of construction needs, from decking and cladding to beams and shingles. It is also a popular timber for furniture, often due to its aroma, which can enhance interior furniture. Western Red Cedar is also a popular choice of timber for musical instruments, such as guitar boards. To discover our Western Red Cedar timber, click here. Sweet chestnut is a hardwood famous for its durability and sturdiness. It is grown in the UK which makes it a very eco-friendly timber species for UK construction. 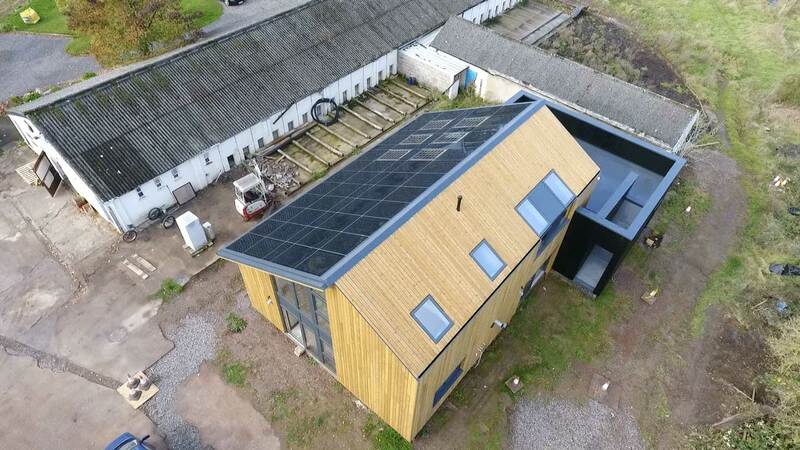 It is also an eco-friendly timber in the sense that it has a much quicker growth cycle so the timber can be replenished much quicker than oak and larch. 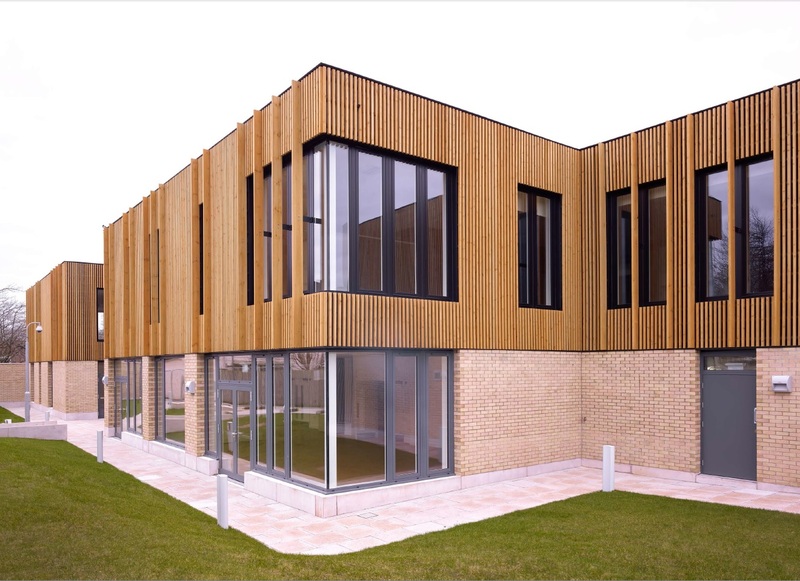 It is a preferred timber species for projects that require a hard wearing and stable wood. 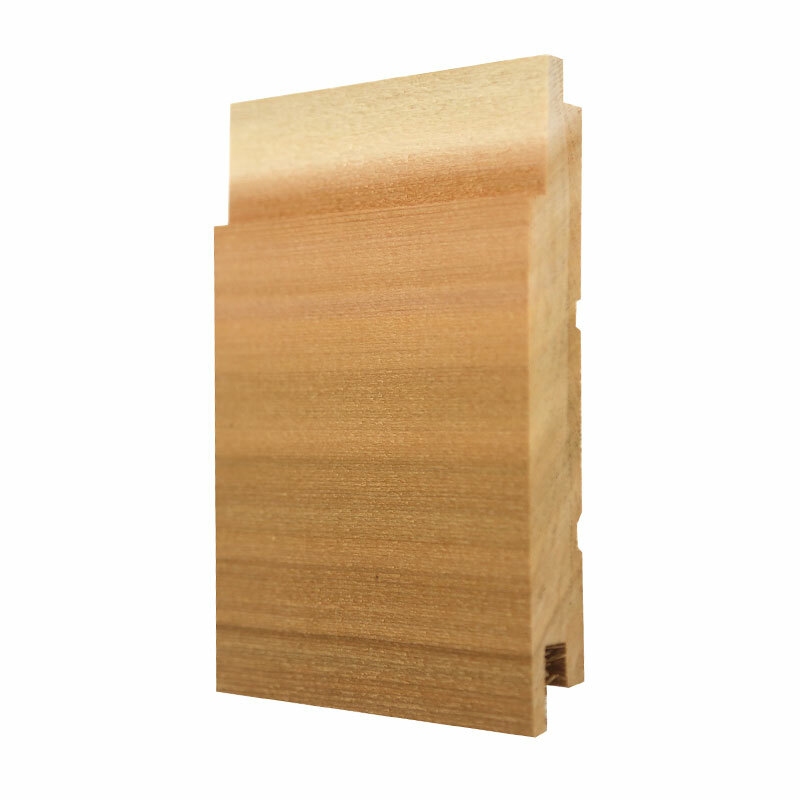 This has made it very popular for external cladding and decking. It is also easy to work with and can be cut and nailed easily, lending itself to more creative and innovative designs. Sweet Chestnut timber is also very suitable for staining and painting. This timber absorbs stains and paint in a natural way which often creates a finish that looks professional and natural. To discover our Sweet Chestnut timber, click here. 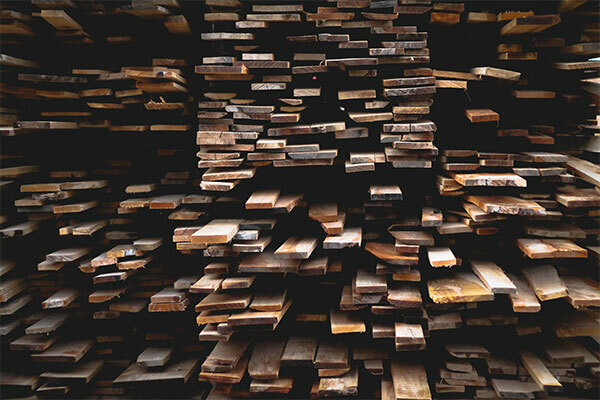 Different timber species offer very different end results and therefore selecting the right timber is a crucial component of any building project. Talk to one of our experts today, who can guide you through our range of timbers and ensure you find the perfect timber for your project.